Used on Gecko S-Class, M-Class, U-Class, Heat.Wav and MetaPacks. We know that our new Dtec-1 pressure detection system is among the most important pieces of safety equipment found in your spa system. It constantly monitors water flowing through the heater and helps protect the integrity of critical components if ever a problem arises. That's why we designed it to be the most precise, the most reliable and the most durable pressure detection system made available to the spa and hot tub industry. The Dtec-1 has a smaller foot print, is universal and easy to install, shares same set point with other models and can be used to replace them. It is virtually unaffected by ambient temperature variation. Intensive testing and validation prove Dtec-1 to be the most stable pressure detection system. Small size Dtec-1 is a universal fit for all spa pack models. It is fully compatible with Gecko Alliance's Metapacks, Spa Builders' CLASS spa systems and new heat.wav heaters. I haven't used this item yet, but it looks exactly what I wanted at a price that was less than from other suppliers in the UK. I may have been able to purchase it from dealers in the USA cheaper, but then there would have been P&P to consider. 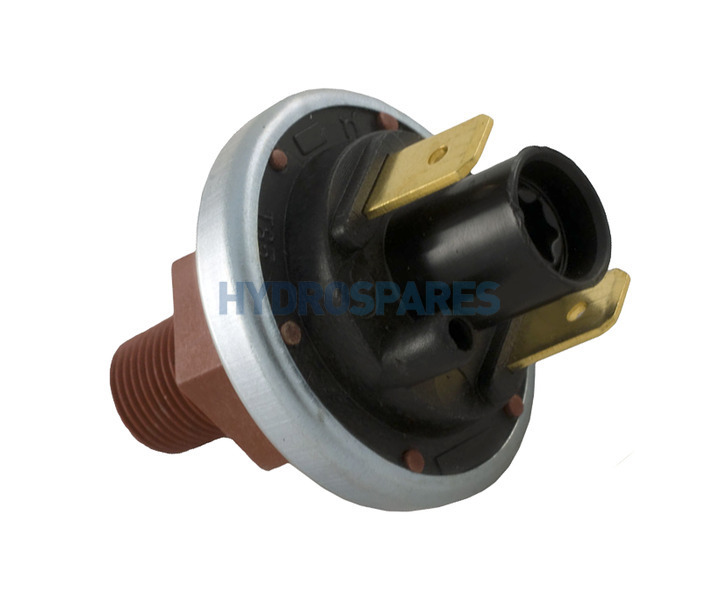 The service I have received from Hydrospares has been very good as the item arrived very quickly. When I have fitted the switch to my hot tub I will write a further review.